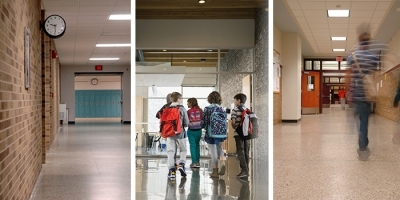 For K-12 schools, keeping students and staff safe is a top priority. Active shooters and other unwelcome intruders pose potential threats for which schools need to be prepared. 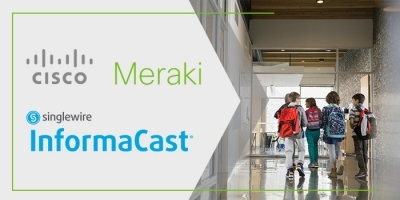 InformaCast emergency notification system for K-12 Schools helps connect the office, classrooms, security and administrators to help manage crisis situations efficiently. 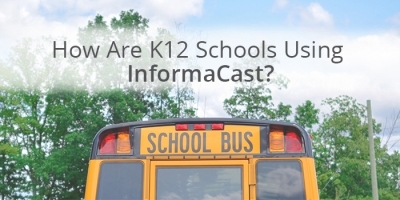 For everyday operations like granular paging and automated school bells, InformaCast makes the school day easier. We live in an age where lockdown procedures are relatively common. When lives are threatened at your school, notify everyone through a multitude of devices and message types that a lockdown is in place. InformaCast emergency notification system excels at reaching everyone very quickly. When police and fire personnel roll up to the office and ask to be directed to the emergency, but the staff doesn’t know that an emergency has happened, that's a problem. With InformaCast, you will be alerted whenever 911 is dialed, and the call can be automatically recorded, so you'll know why 911 was dialed. Blizzards, extreme temperatures and tornadoes impact the safety of students, faculty, and staff. InformaCast pulls severe weather alerts directly from the National Weather Service and distributes to InformaCast users when severe weather approaches. Custom follow-up messages can be distributed to provide more specific instructions to seek shelter or cancel events. School administrators face plenty of challenges, and scheduling bells shouldn’t be one of them. 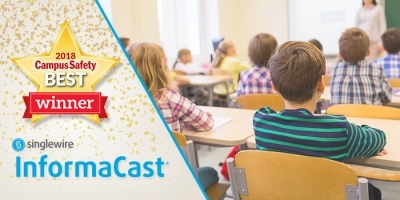 With InformaCast's school bell scheduling system, you can consolidate bells, clocks, and PA systems onto one network for cost savings and improved flexibility. 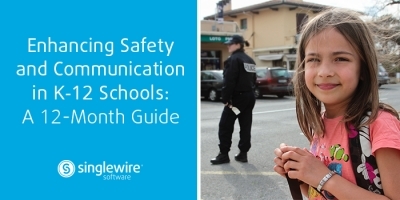 Safety is a top priority in K-12, regardless of the size or location of the school. 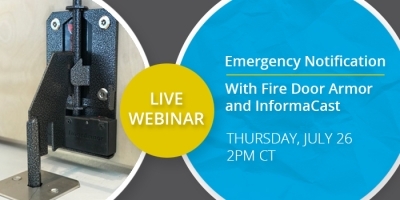 Having the right tools for mass notification helps keep everyone safe. Regardless of the situation, you need to be able to reach everyone in your school or district to keep students, faculty, and staff out of harm’s way. Enact safety procedures to alert everyone that an intruder is on-premises and people should seek safety. Initiate lockdown procedure with the touch of a button when an emergency occurs in your school. Automatically receive updates on approaching severe weather that may impact school schedules. Know when 911 is dialed in your school building to assist with the incident and guide emergency personnel. Call recording software can also record calls to provide additional context for what type of situation is taking place. Send audio, text and video notifications to phones, speakers, computers and other devices in your school. Choose precisely who receives a mass notification with designated groups that can be a single person, a specific department, or the entire school. This is particularly helpful for managing large numbers of distinct school bell schedules.